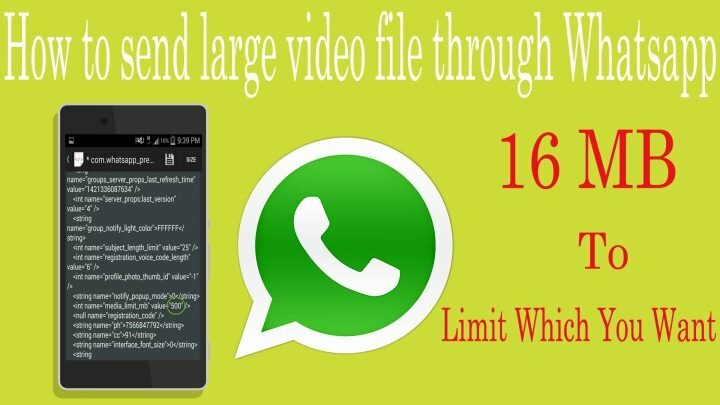 How To Send Large Files On Whatsapp Apps? How To Send 1Gb Files On Whatsapp Apps, Use your smartphone to take pictures and video recording is common now a days. In your smart phone, you can record a good HD quality video, but the video files are very large. HD Video Recording 10 sec. around 20mb to 25mb. But that concern is not the smartphone as the best memory size. Whatsapp only 16 MB in size to other users that are allowing you to send files. 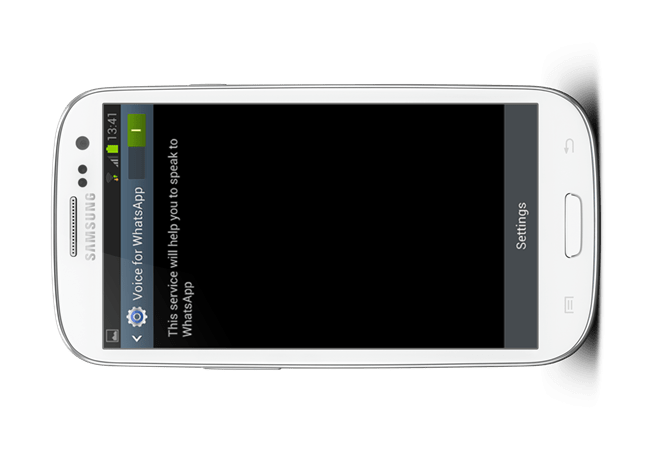 Please note that this tutorial can be used only in the case of Android smartphones is contained. If your phone is not rooted, then sadly you can not continue further, but certainly in terms of future opportunities can learn. Once the root manager is installed, go to the root folder of your device ->‘data’. Again inside this folder, there will be another folder named ‘data’. Enter this folder too -> Inside the second data folder, enter the folder named ‘com.whatsapp’. Now inside the ‘com.whatsapp’ folder, enter the folder named ‘shared_prefs’. Please note that in some phones this step may not be required as the ‘shared_prefs’ may not exist. In such case, you can skip directly to the next step. 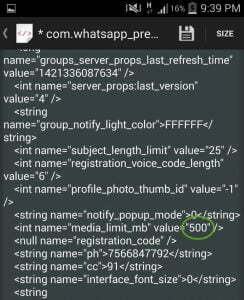 Finally, you will see a file named ‘com.whatsapp_preferences.xml’. Click on the file and open it using the Text Editor. Once the file opens, you can see some code written in it. The purpose is to change a value of a variable to suit our needs. For this find the integer ‘name’ and change its media limit value to a desired number like 1024 from the default 16. Saved the file and enjoy an all new freedom to share. How to get a verified green tick on your WhatsApp account number? WhatsApp APK Download Latest and Update Version. How to add multiple status in WhatsApp? Latest Messenger Updates. 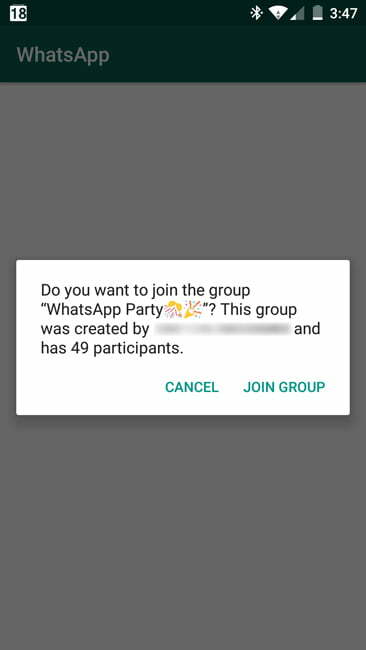 How to Change Whatsapp Storage Settings Without Rooting. How to use your local language on WhatsApp messenger app in India?